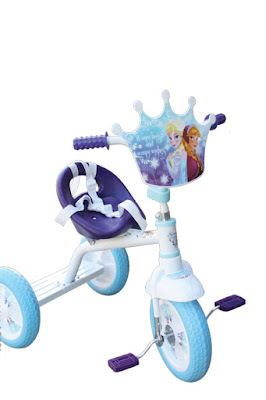 This summer, there’s more fun in the sun with Toy Kingdom’s collection of amazing toys for the great outdoors. Inspired by well- loved characters such as Star Wars, Marvel, Frozen, Disney Princess, Minnie, Peppa Pig and Paw Patrol, these are perfect making a splash in the pool, lounging outdoors, or riding the streets. 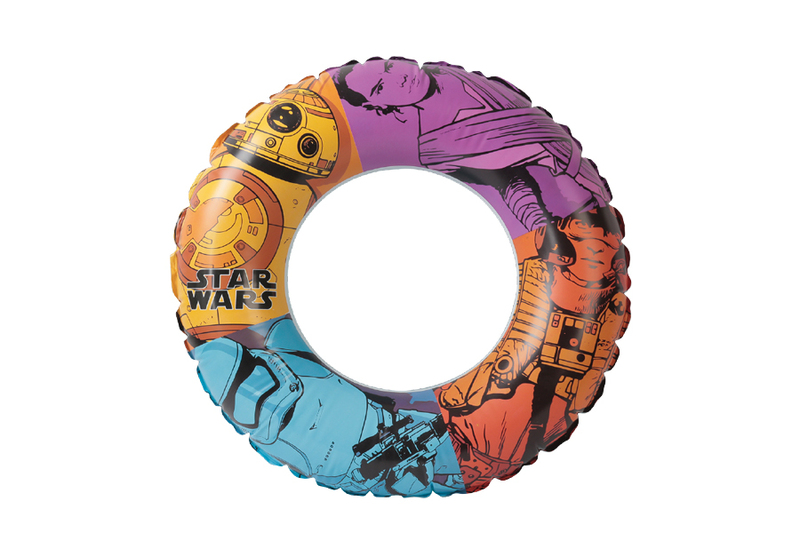 Star Wars Inflatable swim ring with graphics inspired by the movie’s well-loved characters. 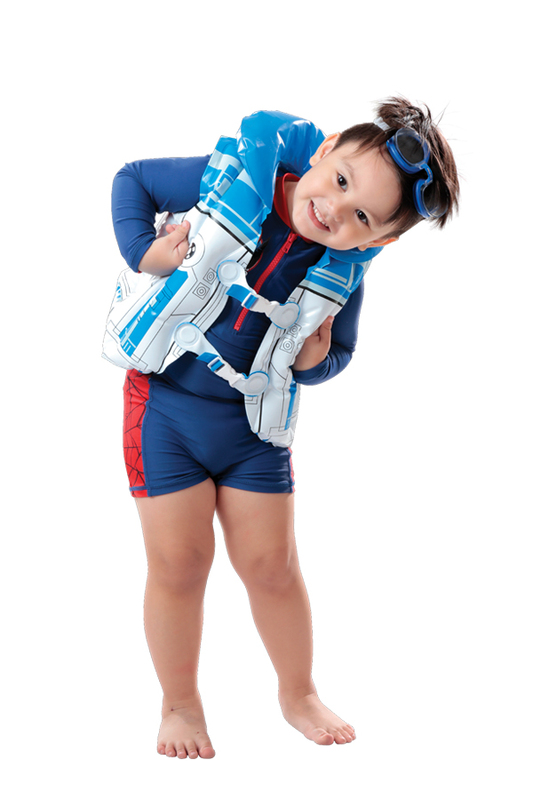 Amazing Star War’s Inflatable vest. 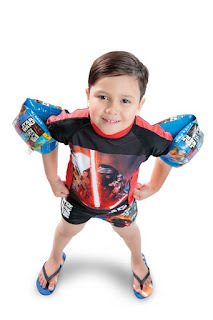 Bring the force in the water with Star Wars Inflatable armbands, rash guard and trunks (each sold separately). There are cool inflatables in colorful fun filled designs, cute kiddie pools, as well as frame pools that are easy to assemble and come in huge sizes for the entire family. Toy Kingdom also has swim essentials, floaters, splashers, beach toys, water guns and bubble blasters for a real water fun adventure. 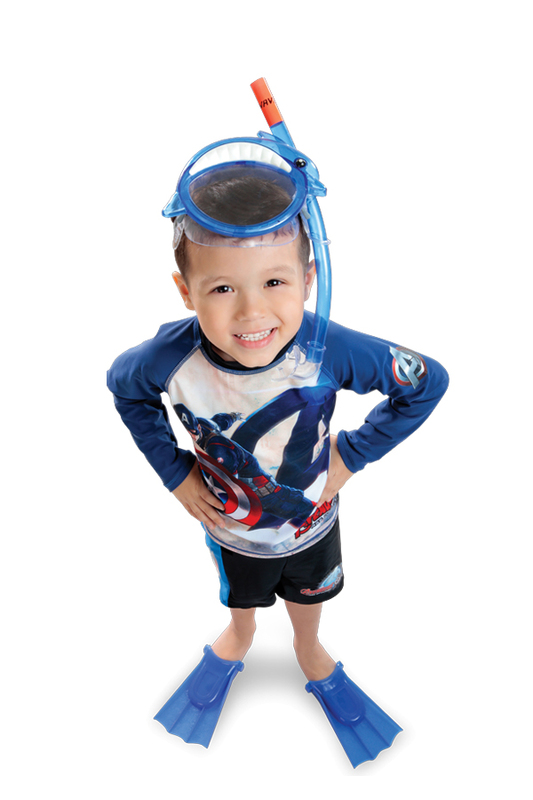 Be summer ready with Captain America rash guard and trunks matched with this Fun character combo set: snorkel, goggles and fins (sold separately). 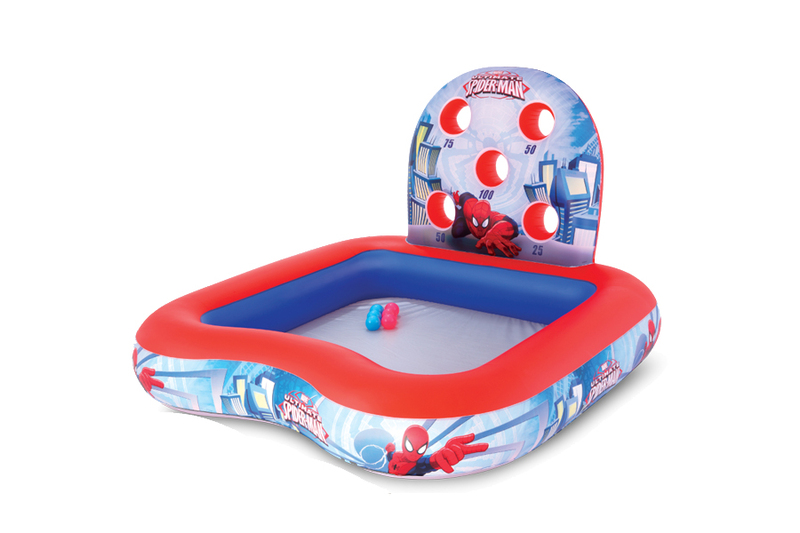 Spiderman Interactive Pool is made with sturdy pre tested vinyl and features safety valves and repair patch. Includes 6 game balls for fun play. 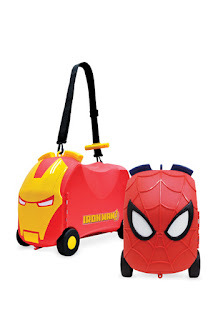 Iron Man and Spiderman Ride on Toy box. Your favorite heroes come in this cool toy storage with 3-in-1 features: ride it, pull it and take it with you. Includes a dual-purpose strap used for pulling or carrying. 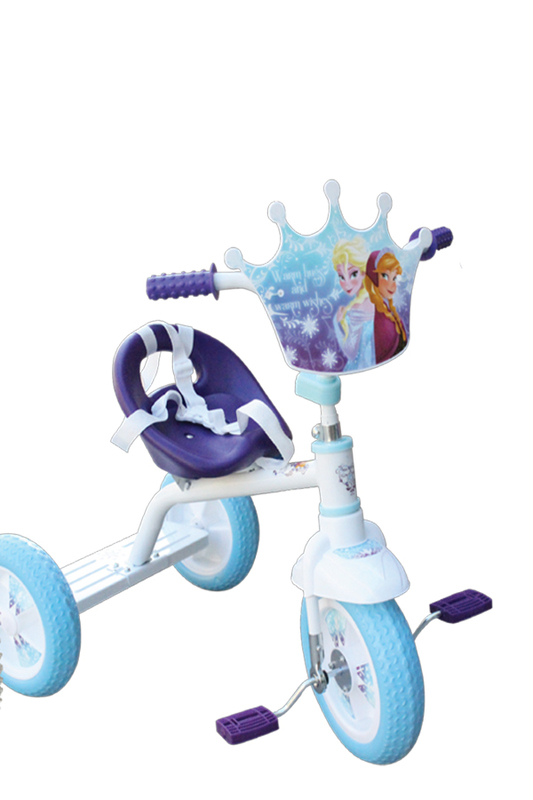 Kids can also enjoy an amazing ride with Toy Kingdom's collection of wheels, pedal toys and cruisers. There are bikes, trikes and scooters that come in different colors and sizes. There’s also more fun outdoors with play sets and furniture. 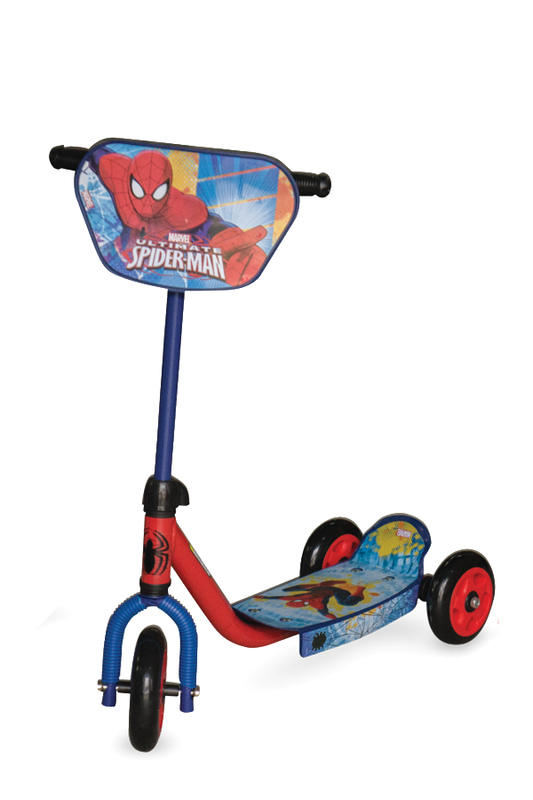 Spiderman 3 wheel scooter for little riders. 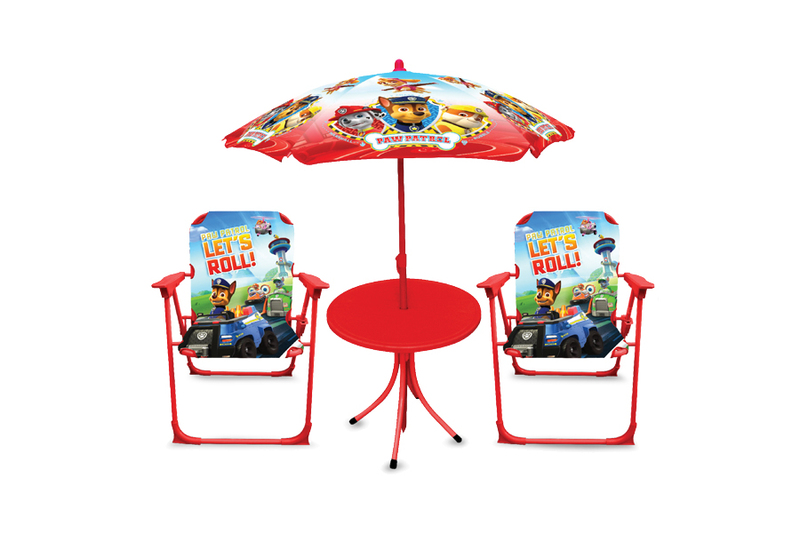 Have fun lounging outdoor with this Paw Patrol Patio set. The set includes a table w/ umbrella and 2 folding patio chairs. 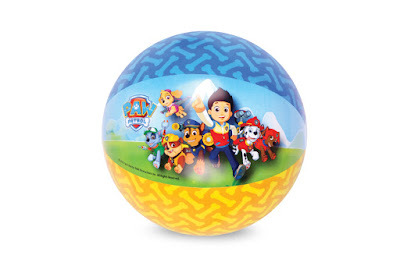 Make a splash with this Paw Patrol Play ball. These finds and more summer treats are available at all Toy Kingdom Express outlets in SM Stores and Toy Kingdom stores in most SM Supermalls. 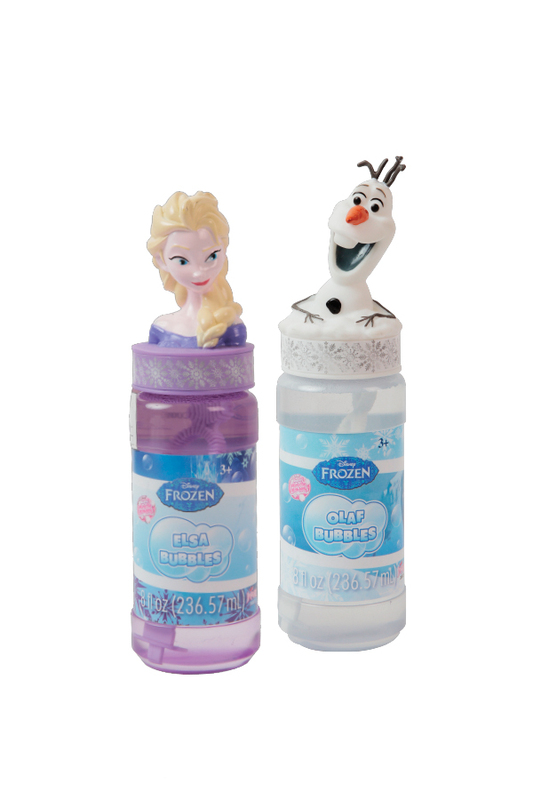 Also visit www.toykingdom.ph; ToyKingdomPH at Facebook, Twitter and Instagram; #TKGoOutandPlay. Kinetic Sand Paw Patrol Adventure Bay Beach Playset lets you mold your favorite Paw Patrol pups at Adventure Bay Beach! 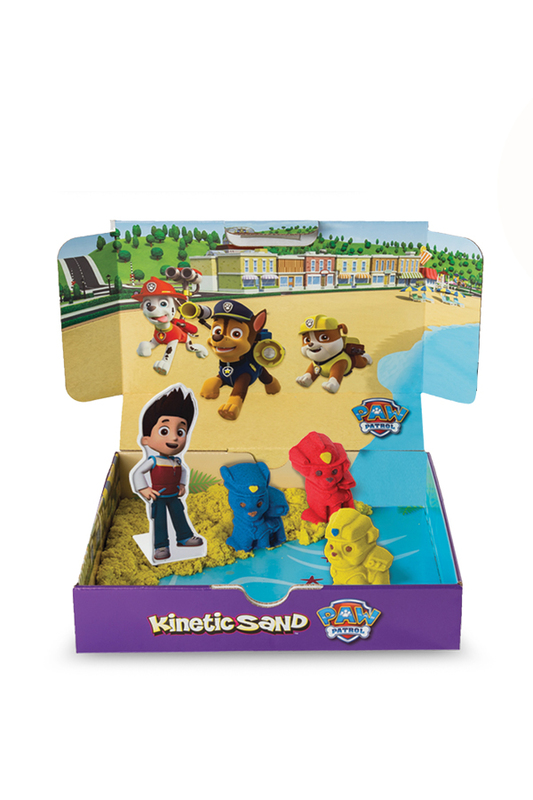 Features 3 colors of Kinetic Sand, 3 unique pup molds and Ryder character stand. Just open up the box and create Rubble, Chase and Marshall. Summertime is playtime, and there’s a lot of action at the Hot Wheels Epic Race Qualifying rounds on April 16-17 at SM BF Parañaque, April 23-24 at SM San Lazaro and Semi Finals on May 14 and Finals on May 15 both at SM Mall of Asia. The Boom Co Blast Better Summer Explosion Finals, on the other hand, will be held on April 22-23 at the SM MOA Music Hall. 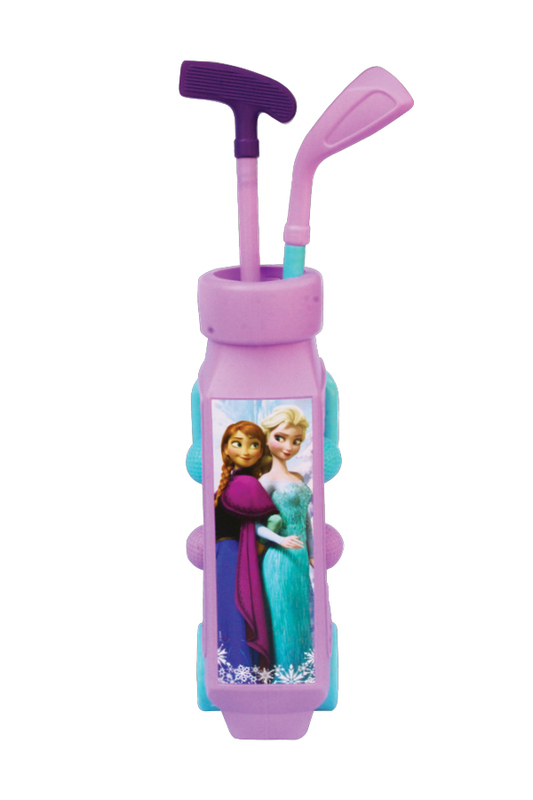 Play like a pro with this Disney Frozen Golf Caddy Play set, which includes clubs, balls, holes and flags! Kinetic Sand Frozen Character Playset. Recreate Anna’s special birthday scene from Frozen Fever with blue, shimmering gold and shimmering white Kinetic Sand to mold characters and beautiful cakes inside the palace walls. It’s also a great time to meet new toy friends. Peppa Pig will have a Meet & Greet on April 16-17 at SM Megamall Atrium and April 20-21 at SM North Edsa City Center. Other characters kids can Meet and Greet: Paw Patrol on April 29 to 30 at SM MOA Music Hall; Power Rangers Dino Charge on April 30-May 1 at SM MOA Main Mall and on May 6-8 at the SM Megamall Event Center; and Shopkins Shopville Manila, which will also have a swapkins and dress up on May 6-8 at SM MOA Atrium. 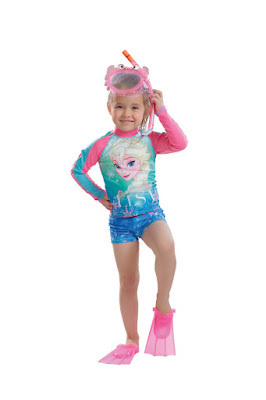 Make some splash with Peppa Pig Kid’s swimsuit. Goggles sold separately. 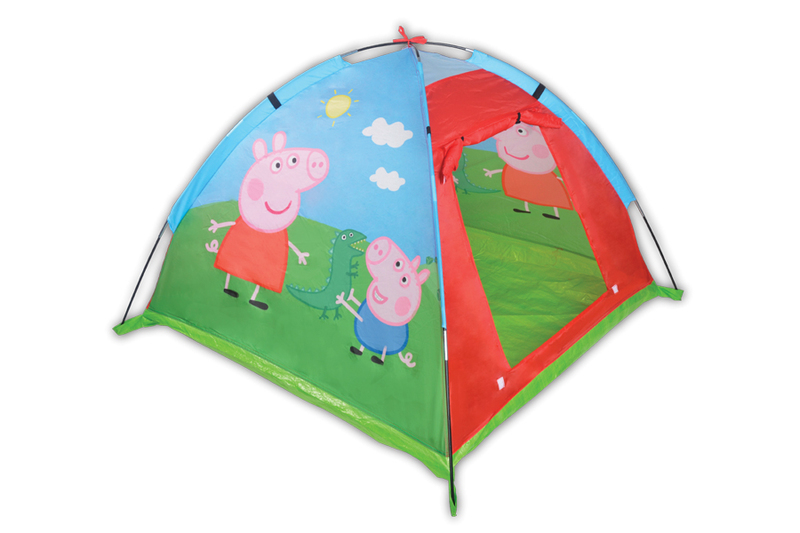 Peppa Pig Igloo Tent for great fun outdoors. 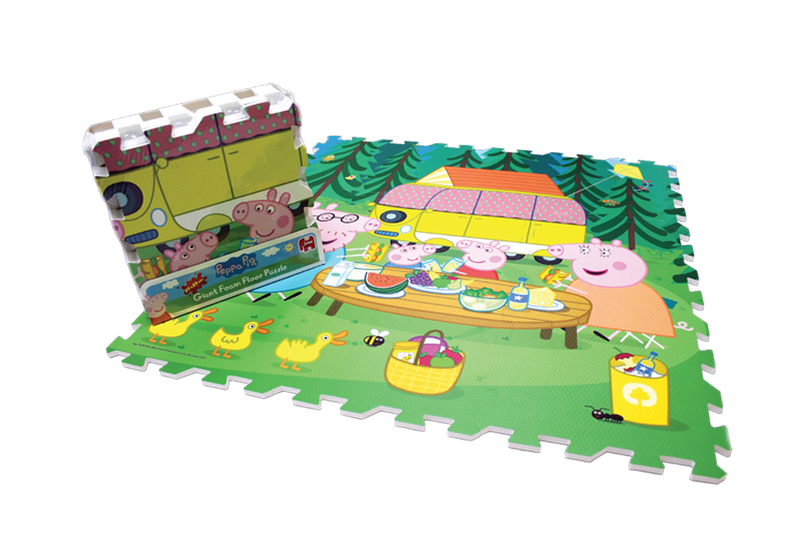 Peppa Pig Giant Foam Floor Puzzle features Peppa Pig, George, Mummy and Daddy Pig on a picnic outside their campervan. 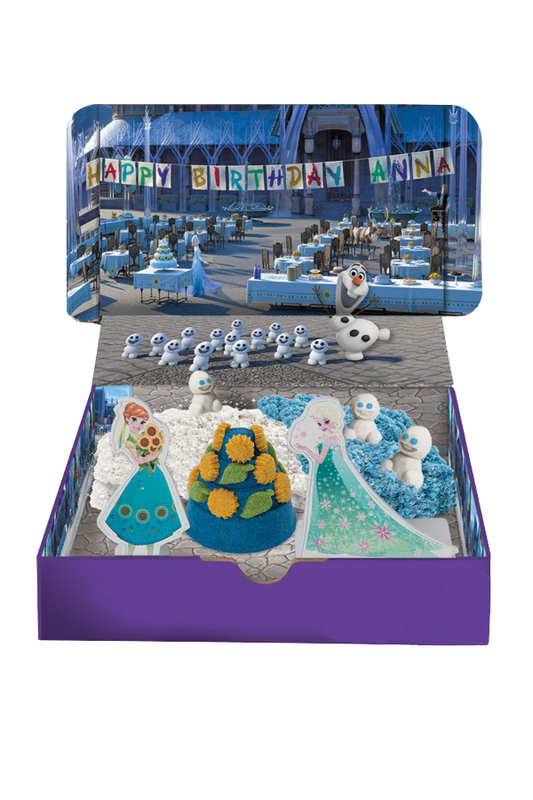 The 90cm x 90cm foam floor puzzle can connect to other foam puzzles with different characters! Kids will also develop problem solving and hand-eye coordination aside having fun through this fun filled puzzle.